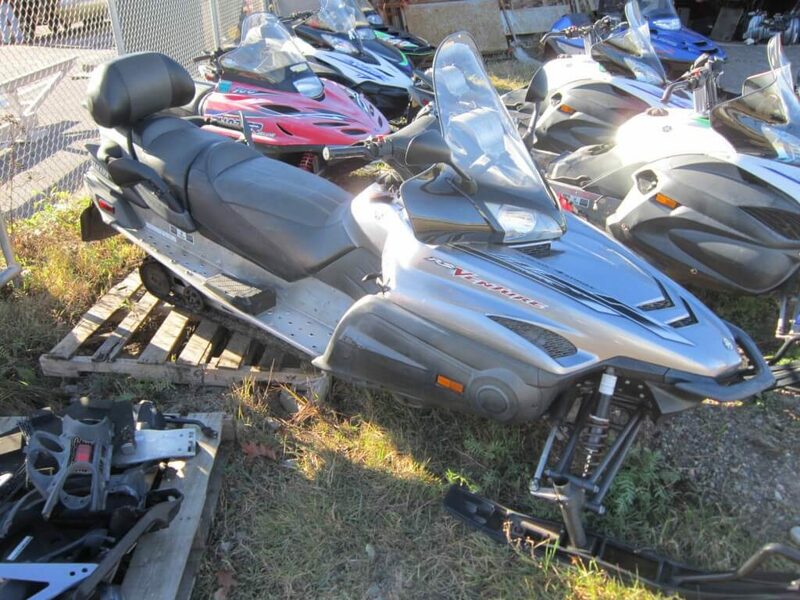 2010 Yamaha Venture RS/GT 1049cc, 4 stk motor, reverse, electric start, new belt, extra belt, new slides and carbides, Adjustable shocks, full cover, Touring sled with rear adjustable seat and heated handle bars, storage, side mirrors. Miles 12945. 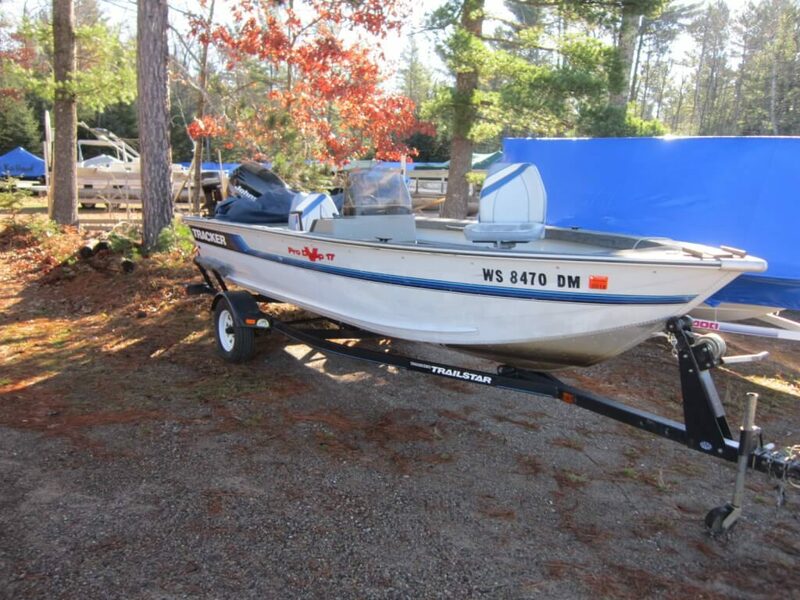 1994 Tracker Pro V 17 side console fishing boat, with 3 pedistal seats, 2011 MinnKota 55pd, V2 Bow mt troller with I-pilot rmt, 2011 Humming Bird 526 Sonar, full cover, Bunk trailer with guides and spare, bow battery, one large live well, storage. Motor is a 2001 Johnson 90hp 2 stroke motor. 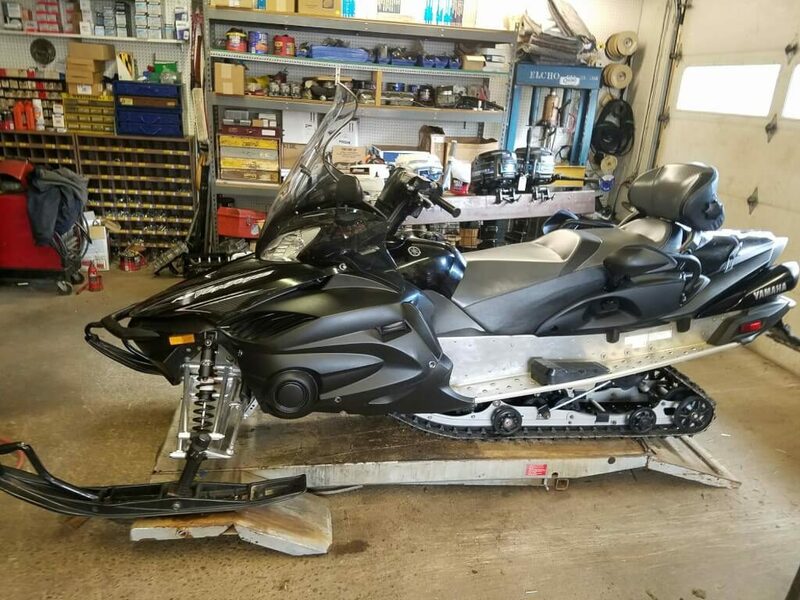 2010 Polaris Indy LX 750 Turbo. 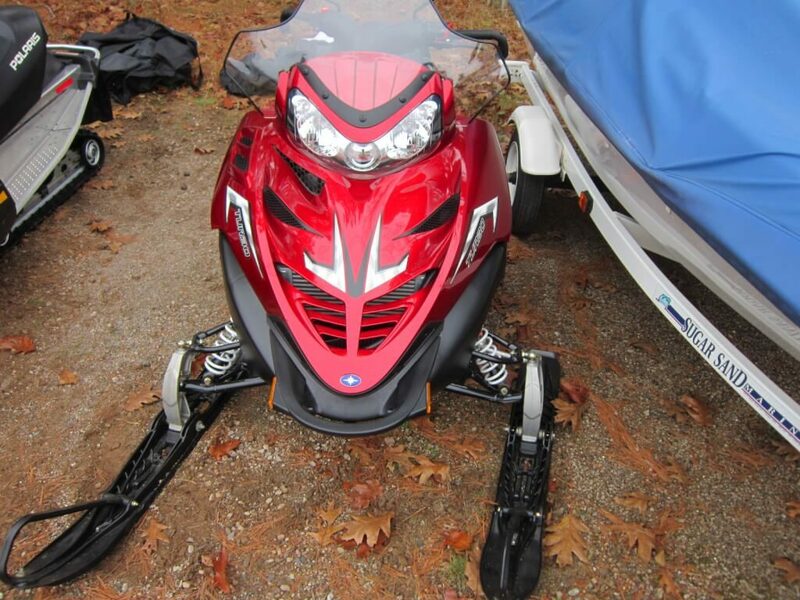 4-Stroke motor, electric start, Reverse, Fox shocks in rear, Ride Fx in front, Adjustable handle bars with bar ends, Back mirrors, Studded track, full cover, extra belt, new battery, IQ trunk/Saddle bag. Miles 2750.